Stupp Bridge Company is committed to providing the highest quality service to its customers. Stupp’s experienced sales team, dedicated project managers, and logistics professionals will ensure that the job is done right from quotation through project completion. Stupp Bridge Company is ready and willing to assist any Owner, Designer, or Bridge Contractor with their bridge project within a 500 mile radius of Bowling Green, Kentucky. Centered in the map below and noted with a bullet is the location of the Stupp Bridge Bowling Green fabrication facility. This state-of-the-art facility for steel bridges has been strategically located in order to provide service to numerous states. 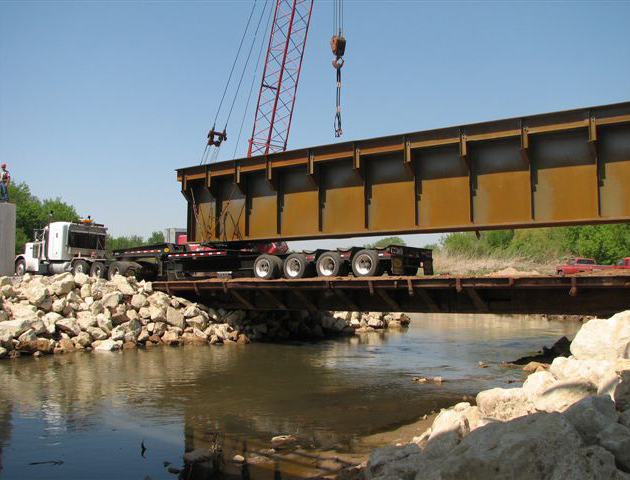 Stupp Bridge Company has the resources and experience to help you get the right bridge at the right price. Look at this map and click on the Contacts Link to get the Sales Associates contact information so you can submit your request to discuss your upcoming project. 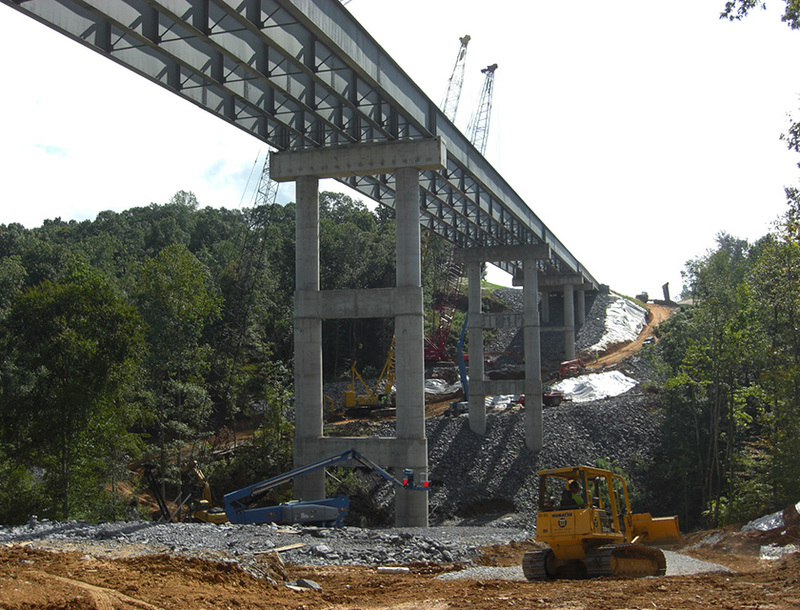 Stupp Bridge Company has design-build experience ranging from projects that include the fabrication of 20+ plate girder bridges in a single contract to the addition of a few lines of girders for a single bridge. Stupp Bridge Company’s Sales team will assist the General Contractor or the General Contractor’s chosen designer to optimize the steel design and keep costs low. As always, Stupp Bridge Company will work with design-build contractors in strict confidence, and Stupp’s financial strength and reputation for superior quality and service make Stupp a natural fit for your project. The best bridges are Stupp-Built! The Bowling Green facility is located in a “transportation crossroads” to offer the most efficient method of delivery to the job site. Stupp can deliver components by truck, rail and barge.